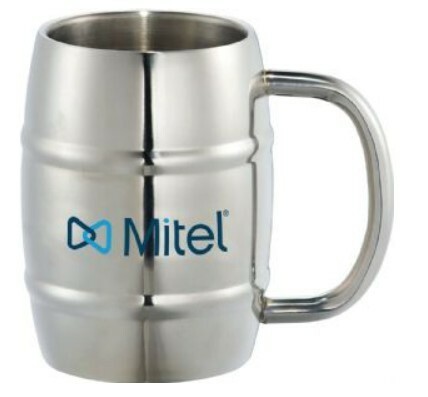 This premium mug is made from high quality stainless steel which has been brushed polished to create a unique silky like look. The great thing about this particular mug, is that it features a nice weight feel about it. 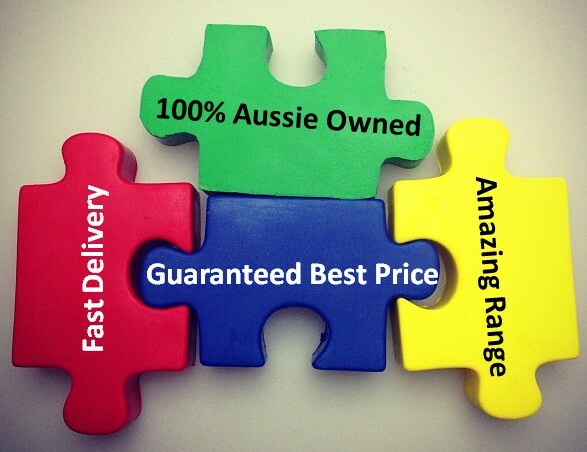 When you customers hold onto this mug, it will feel like a quality product. Coffee & Beverages Maintain Temperature to ensure that you coffee will always stay hot. 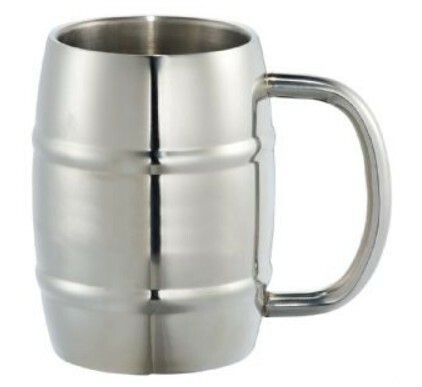 Alternatively if you put cold drinks into the mug it will stay cold for longer. 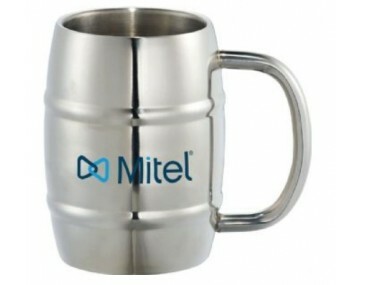 The displayed price for this product includes engraving of your logo onto 1 location. When engraved this product turns gold for the branding. This will ensure that your logo will look classy and stylish. A print set up of $75 applies for laser engraving. This mug measures: 12cm tall by 9cm in diameter. The capacity of this mug is 415ml. We deliver direct to your door or your event.